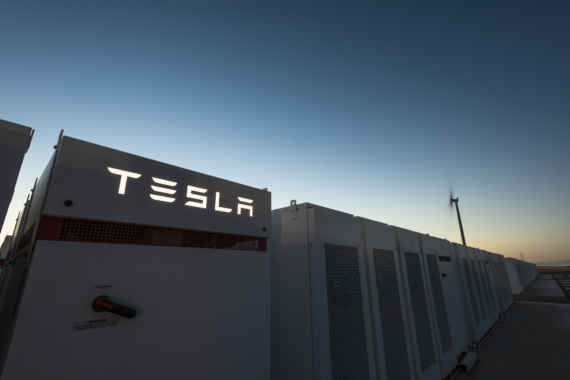 Tesla has now finished construction work on the 129 megawatt-hour (MWh) energy storage facility that it was contracted to build in South Australia, the government of the region has revealed. The news means that Tesla has finished construction well before its self-imposed 100-day deadline — which means that Tesla won’t be providing the installation free of charge to South Australia (the promise had been “100 days from contract signature or it is free”). To clarify, that meant within 100 days of the signing of a grid connection agreement (which was signed on September 29th). The facility reportedly now represents the world’s largest lithium-ion battery energy storage installation — dwarfing most others. The large size was important to help South Australia avoid power supply issues, which have been topics of much news coverage and political rugby ball in recent times. “While others are just talking, we are delivering our energy plan, making South Australia more self-sufficient, and providing back up power and more affordable energy for South Australians this summer,” commented South Australia Premier Jay Weatherill. While the new energy storage installation will no doubt be helpful in dealing with grid supply over the coming years, there will still be a tight power supply this summer — particularly in South Australia and in Victoria — owing to the recent closure of a large coal-fired power plant. That’s according to Australia’s energy market operator. 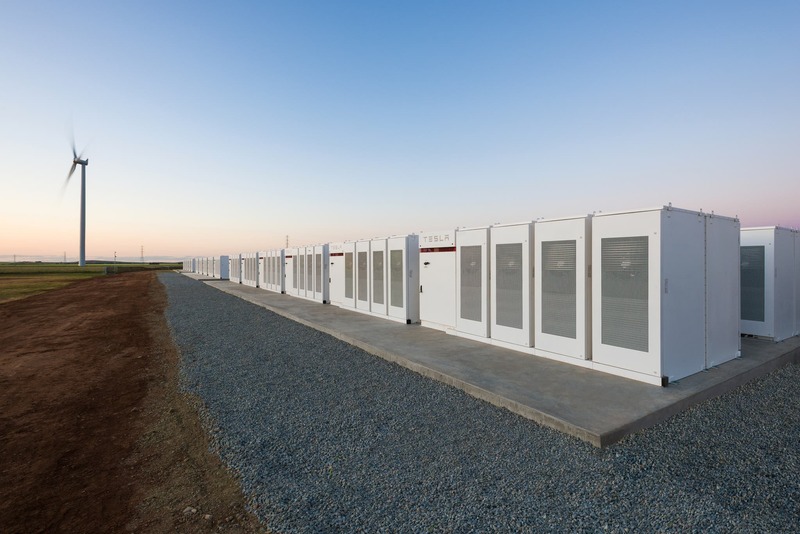 So, don’t expect that this giant 129 MWh Tesla Powerpack facility gets the region completely out of the woods. South Australia is also one of the world’s leader’s in rooftop solar (in many respects, it may be #1). For more on that, see: Rooftop Solar Provides 48% Of South Australia Power, Pushing Grid Demand To Record Low.